Kim and Shelley are joined by Dean Mellway of the READ Initiative and Julie Caldwell Assistant Director, Program Operations, David C. Onley Initiative, READ Initiative (Research, Education, Accessibility and Design). www.onleyinitiative.ca. The David C. Onley Initiative for Employment and Enterprise Development, led by Carleton University, is a partnership of four postsecondary institutions in Ottawa to develop knowledge, resources, and tools to support students with disabilities in their employment readiness and career aspirations. Hi Shelley, you're a trooper going on air with half a voice! Totally agree about student fees and their importance to the stability of community radio. I've had the pleasure of performing on community radio at least a half dozen times. In fact, CKCU was the Haig's first gig way back in 2012. 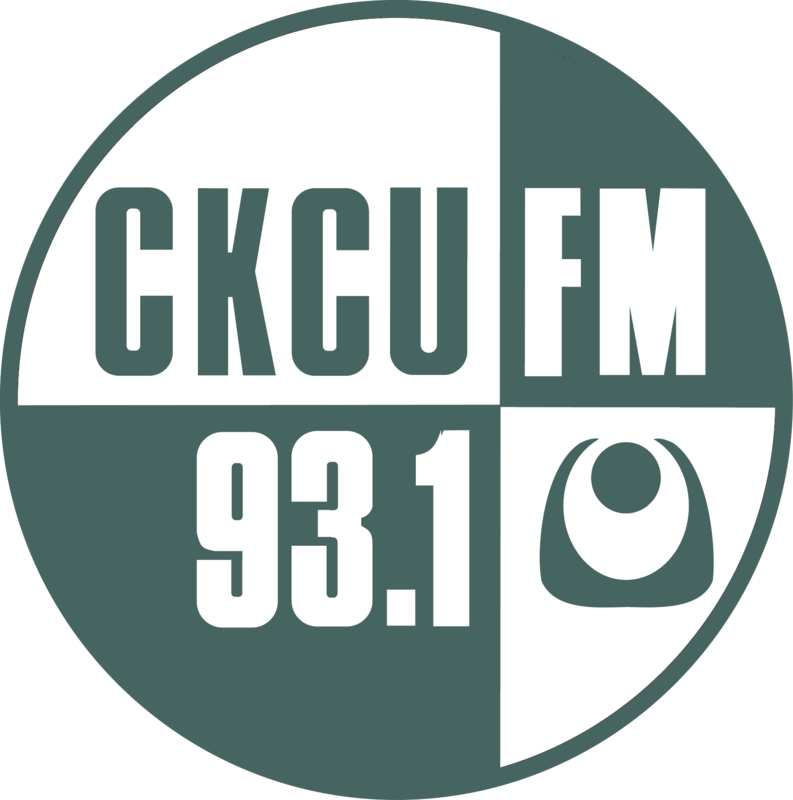 Long live CKCU! Brenda Vaccaro on CKCU! It was great to hear about the David C, Onley initiative. I loved the train to Morrow song!